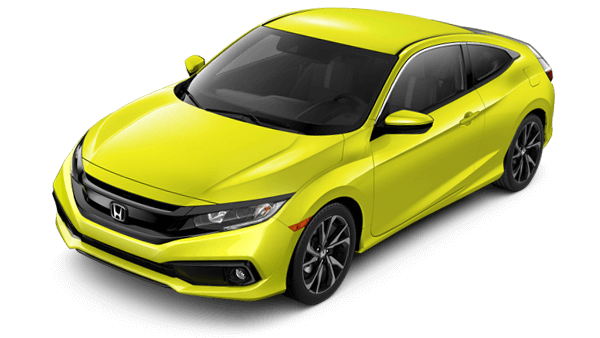 The 2019 Honda Civic Coupe has received numerous updates to enhance style, comfort and user-friendliness. 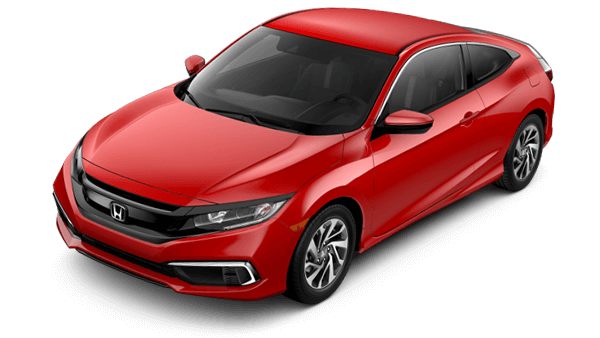 The Honda Sensing suite of safety and driver-assistive features are now standard on the LX, Sport, EX and Touring models, this will surely please compact car shoppers. New for 2019 is the Civic Coupe Sport with the sporty Civic Si 18-inch wheels, tires and improved sporty handling to help with super-sharp cornering, made possible by the exclusive dampers, increased rigidity of rear- suspension components and a beefier front stabilizer bar. Inside, the Sport offers unique combination upholstery on the seats, leather- wrapped steering wheel and shift knob, sport pedals, and red illumination in the instrument panel and DA. 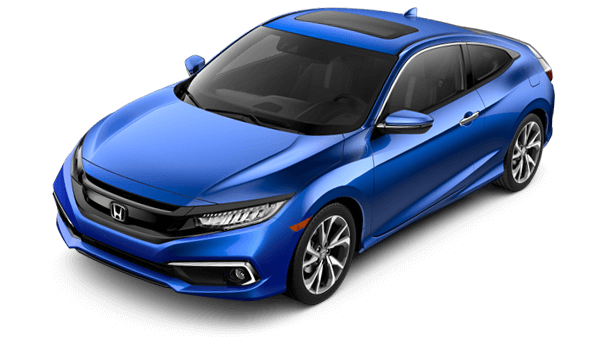 Below, compare the trim features on of the 2019 Honda Civic Coupe to find one that fits your needs and style. Then let our team help with the rest of your research by test-driving the vehicles you are considering.